Persian Carpets,Turkish Carpets,Tibetan Rugs,Handmade Silk Rugs,Nanyang Carpets Manufacturer and Supplier. Lining: Pile Fabric Cuff: Elastic + hook and loop fastener Finger: Stretch Fabric Thumb: Terry cloth Type: Full Finger Available Colors: Red/ Black/ Blue Available Size: S/ M/ L/ XL/XXL Features: 1. 3D-dimensional breathable mesh fabric, comfortable is not hot. 2. 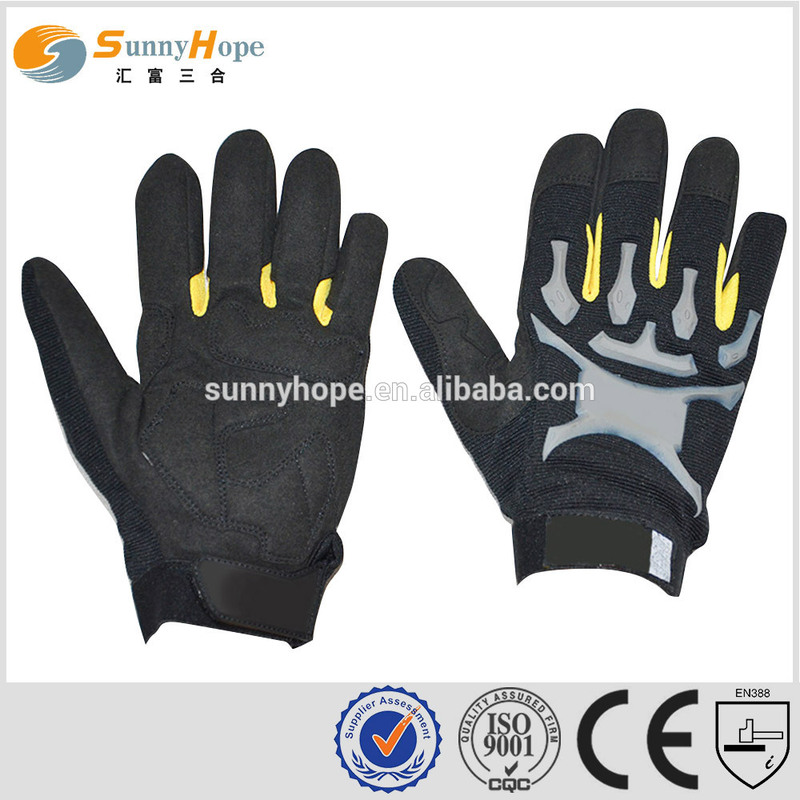 Finger with stretch fabric are flexible, Thumb with terry cloth are flexible to move. 3. gloves fit perfectly with hands more, feel manipulated hundred percent. 4. Fingertip impact protection attached Leather. 5.Wrists hook and loop fastener adjustment design makes gloves easy to fall off. 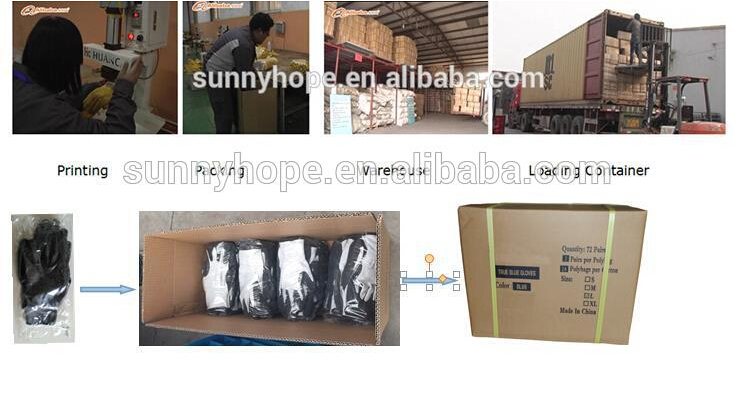 6.Thickened EVA mats on the back of the glove, protect your hand better 7.Ideal for multisports like riding, tactical activities and etc Packaging & Shipping Pacakging:1pair/bag 100pairs/box Shipping: by sea;by air;by express delivery Company Information Sunny Hope Safety Products Co., Ltd. is a professional glove manufacturer based in North China. 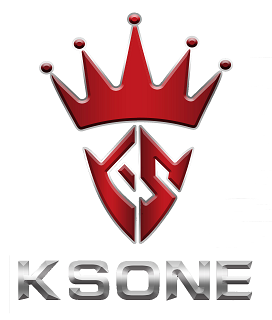 The company is invested and managed by a team of experts with over 20 year’s experience. 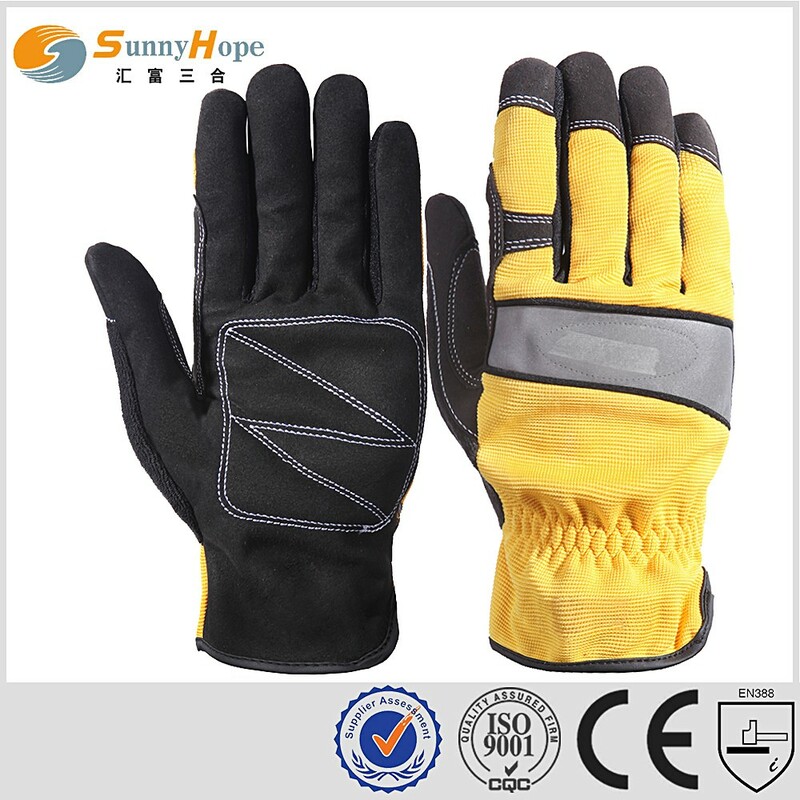 With increasingly higher customer expectations and extremely strong competitions, we dedicate the gloves production to protect the safety of workers. 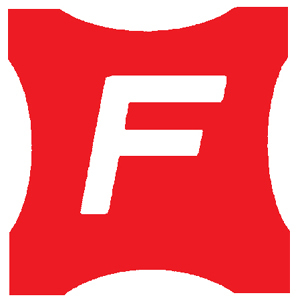 With our modern facilities, international standardized management system, experienced employees, our customer-focused products’ higher quality and lower cost make us competitive on the growing international market. We continuously focus on meeting customers’ needs, improving product quality and developing hands in hands with our clients. Exhibition Contact information: Tel: 86-0311-66187389 Fax:86-0311-8510877 Mobile:8615081104293 FAQ 1.Q:Are you a factory or trading company? 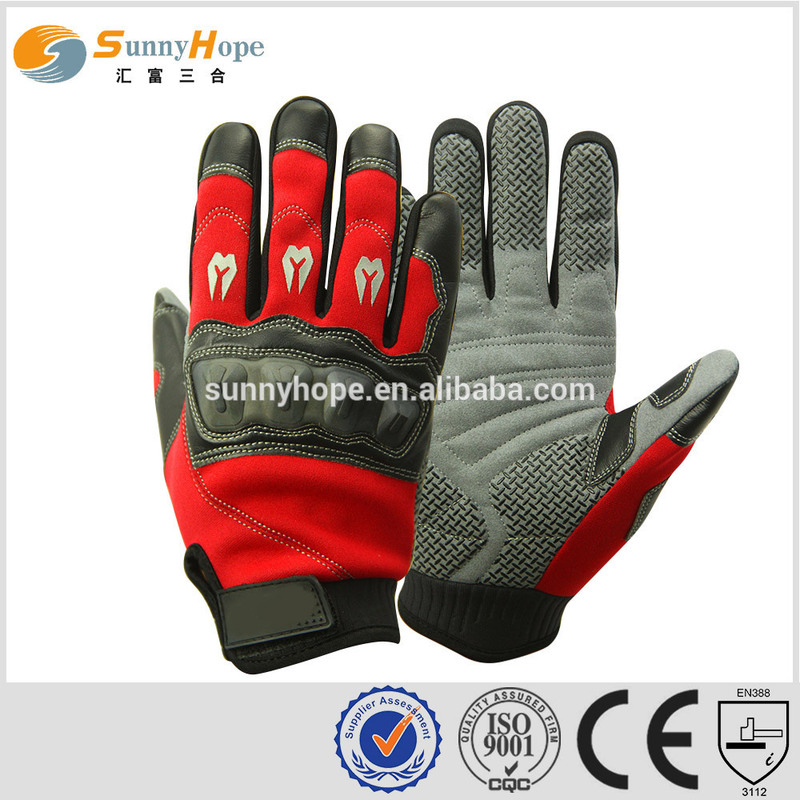 Contact us if you need more details on Outdoor Gloves. 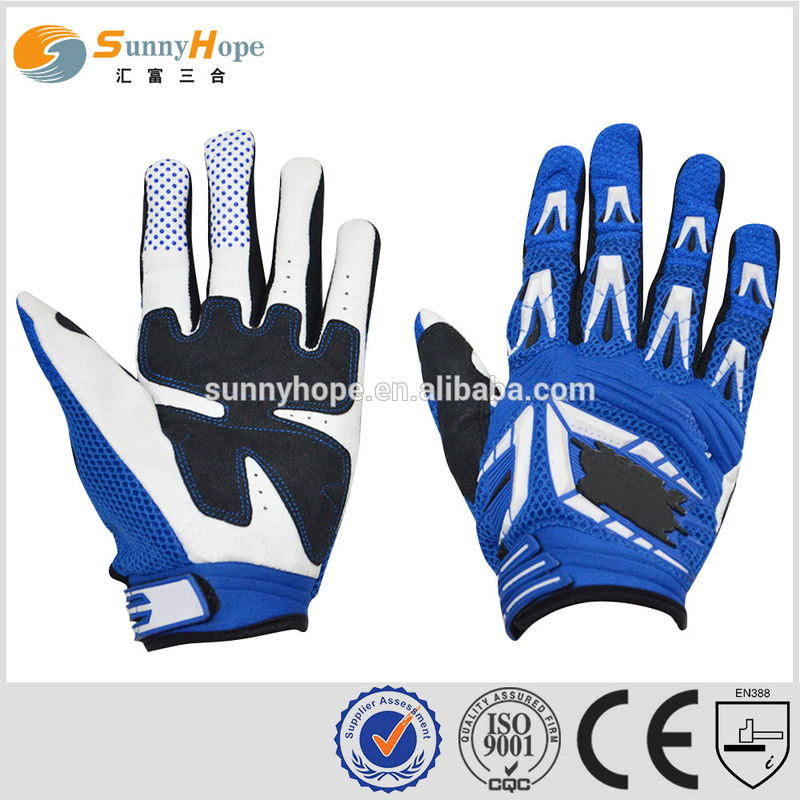 We are ready to answer your questions on packaging, logistics, certification or any other aspects about Sports Hand Gloves、Mountain Bike Gloves. If these products fail to match your need, please contact us and we would like to provide relevant information.